First comes Banff, a region defined by its majestic mountains and exquisite viewpoints. 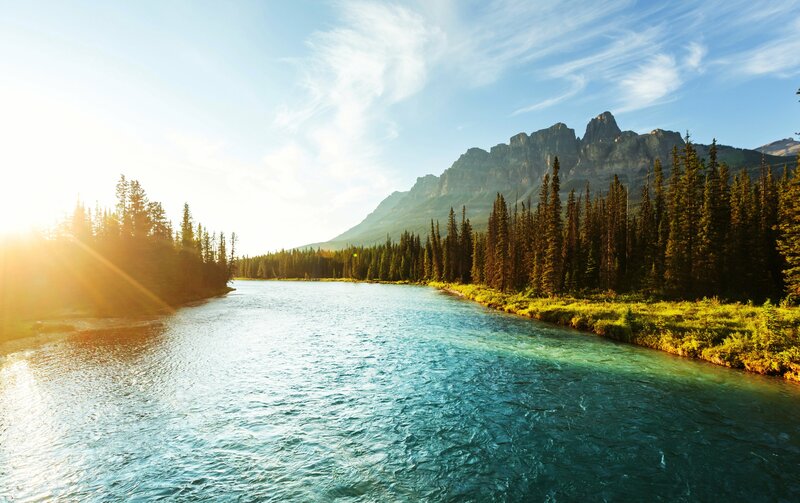 You’ll have the opportunity to hike, bike and raft amidst spectacular natural landscapes, before heading – via the Icefields Parkway – to Jasper, a charming rural town buried deep in the Alberta Rockies. The photographic opportunities continue as you explore the Maligne Canyon and Columbia Icefield Discovery Centre.